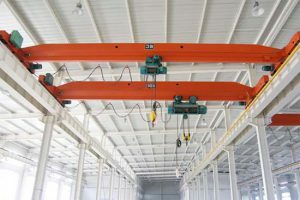 Jib crane enable lifting and lowering of a load within a fixed semi-circular area. 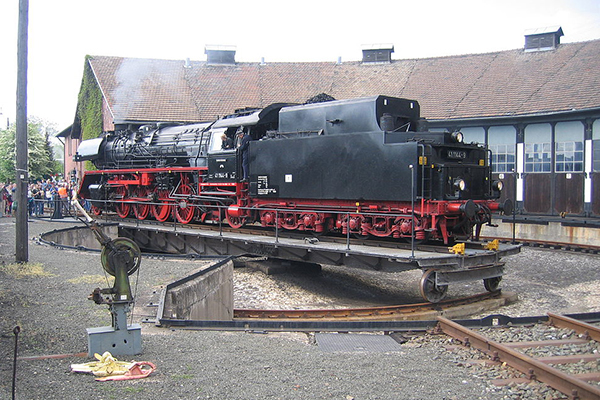 They are used to move rail vehicles around the depot once they have been separated from their bogies. 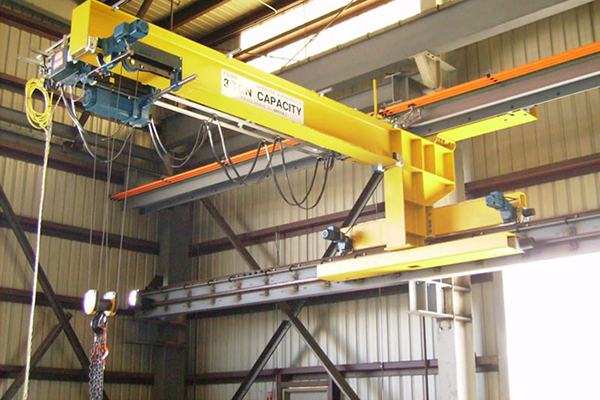 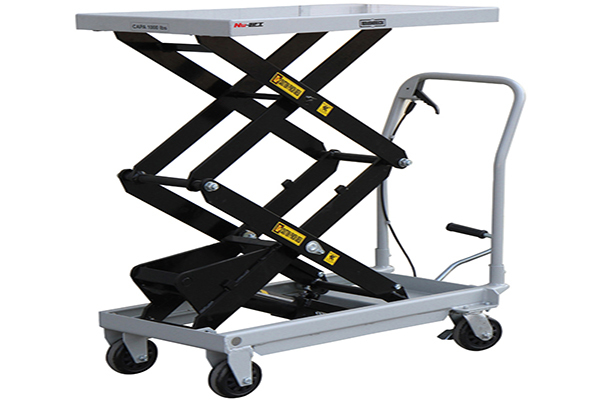 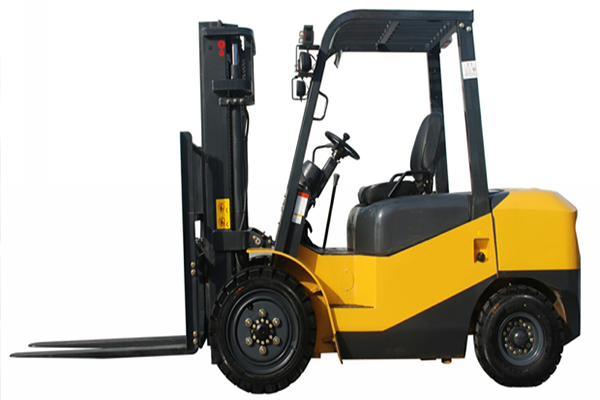 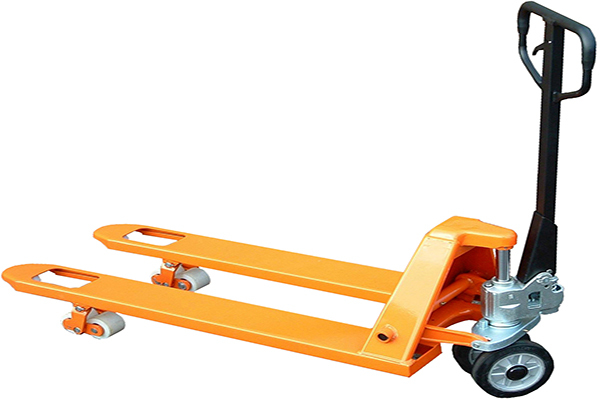 These units help take the strain out of loading and unloading items from raised levels. 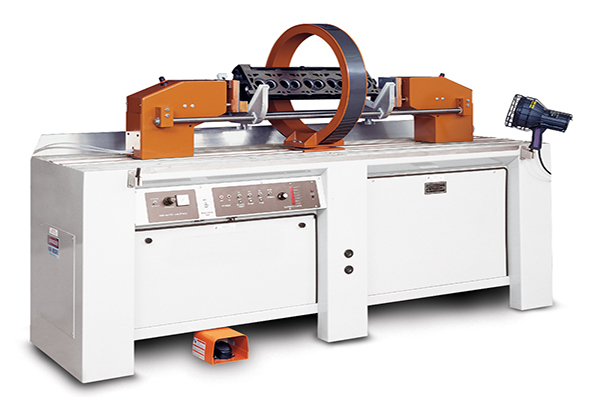 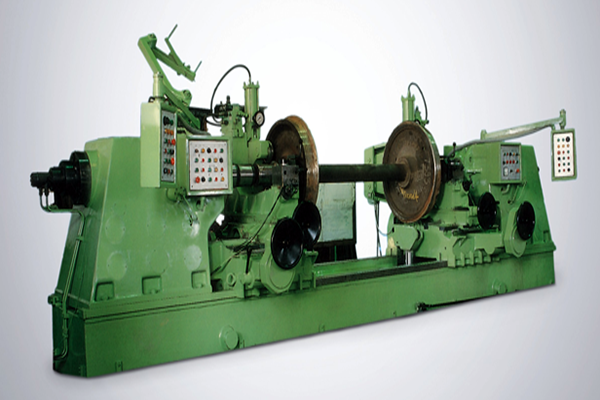 This machine is used to machine the hub/bore of the wheels. 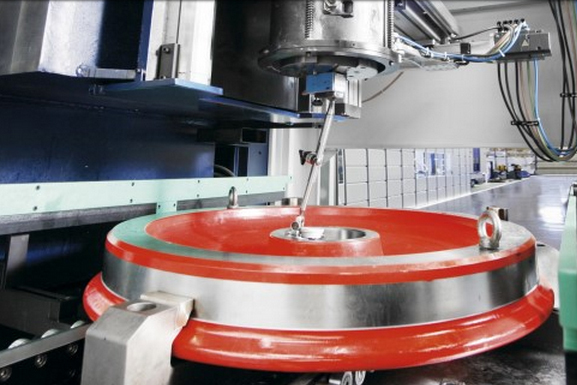 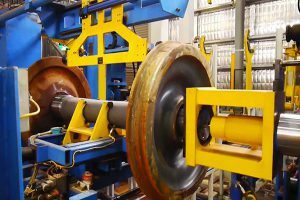 Machine performs finish turns the wheel seats, bearing journal fillets, and upset axle ends of an axle for new production as well as for reclaiming of axles. 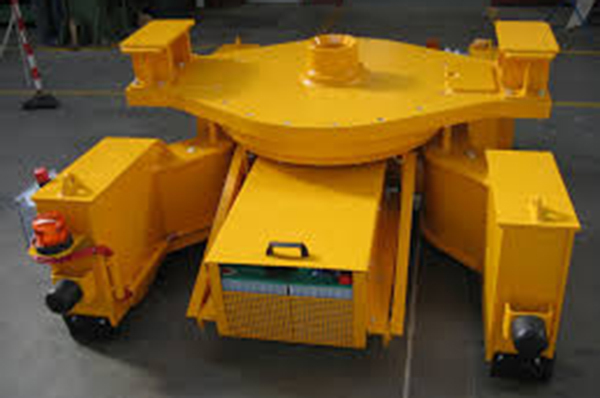 It extract bearing and coupling of wheel for maintainance or overhaul. 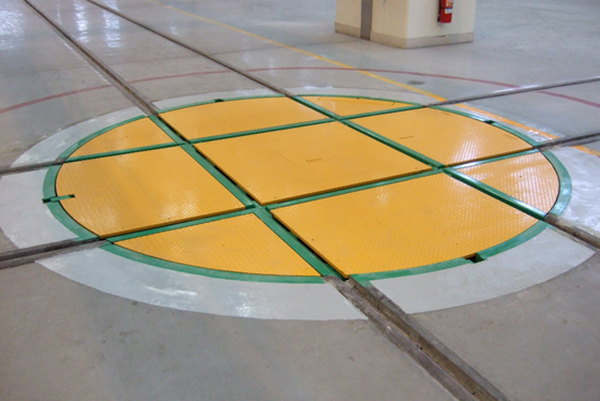 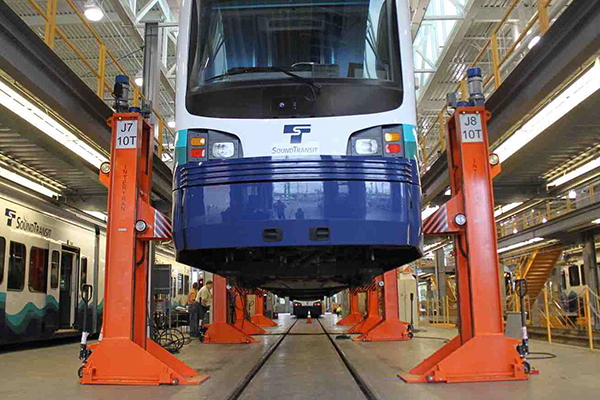 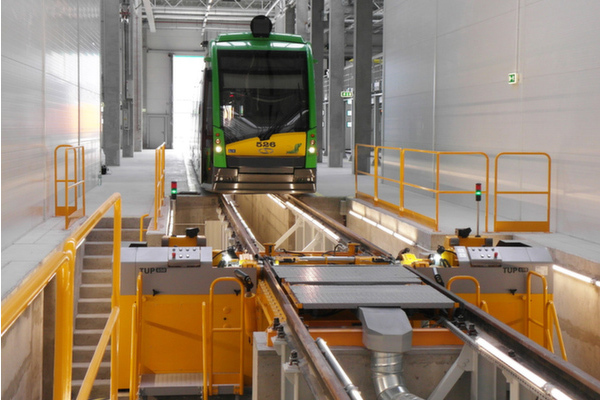 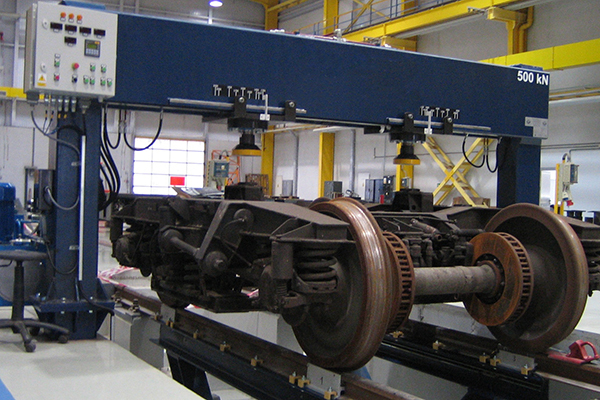 It simulates loading car body on bogie and inspects bogie technical parameters after assembling. 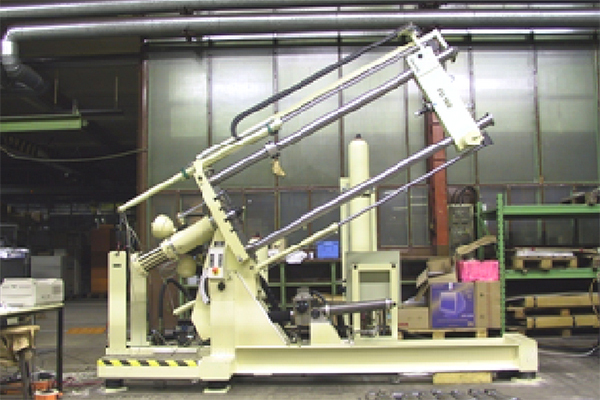 This instrument is for finding grinding defects on springs. 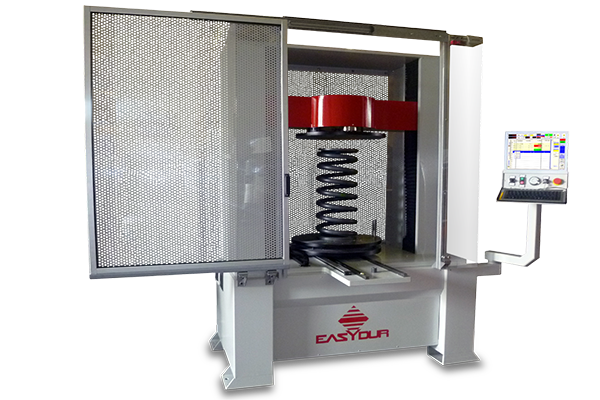 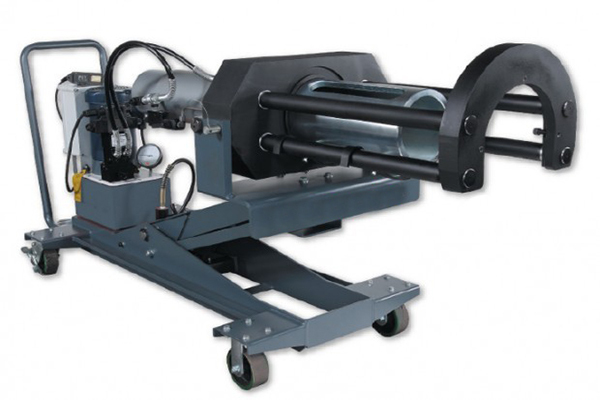 It is used for detecting surface cracks in steel and iron components with magnetic particle inspection method. 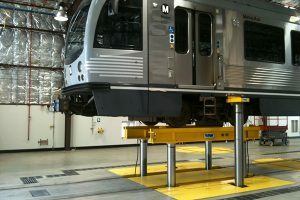 It can be used for elimination of some wheel defects, which appear while in service. 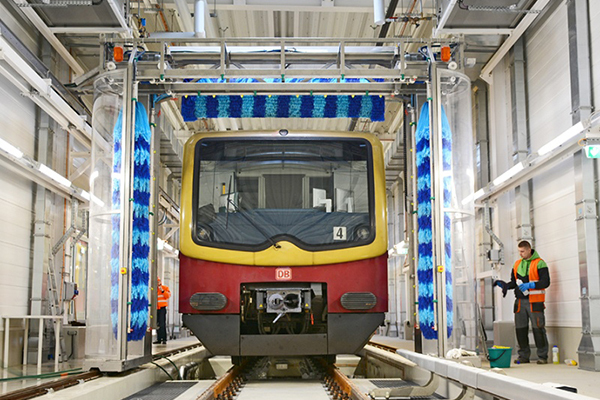 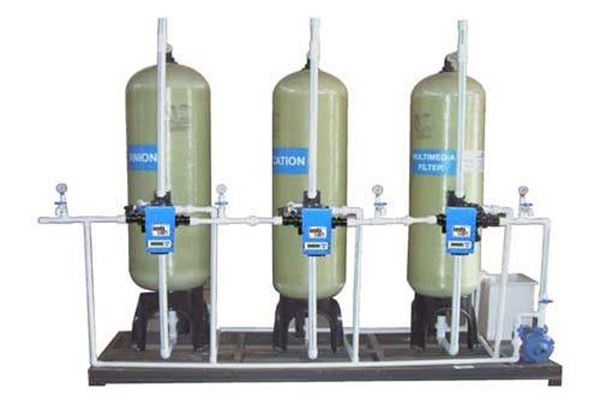 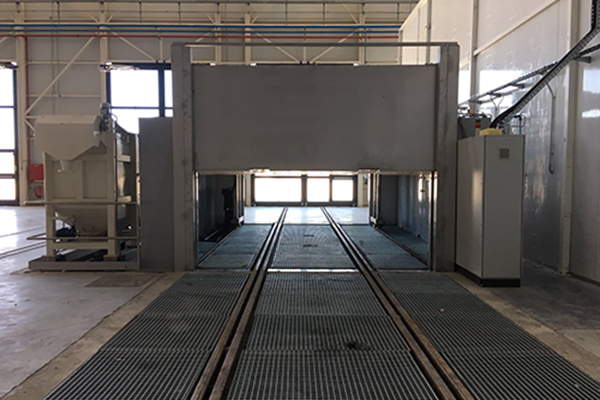 System provides treatment and reuse of wastewater after the train is washed. 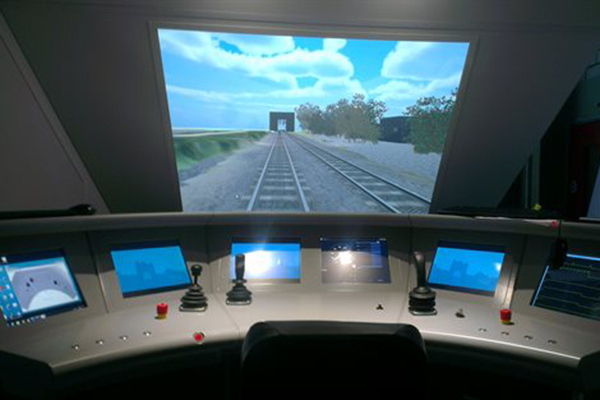 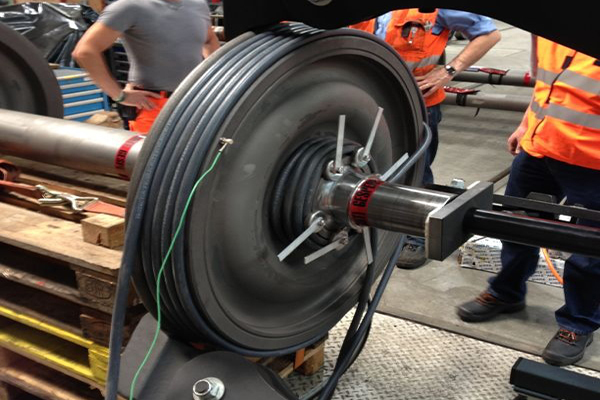 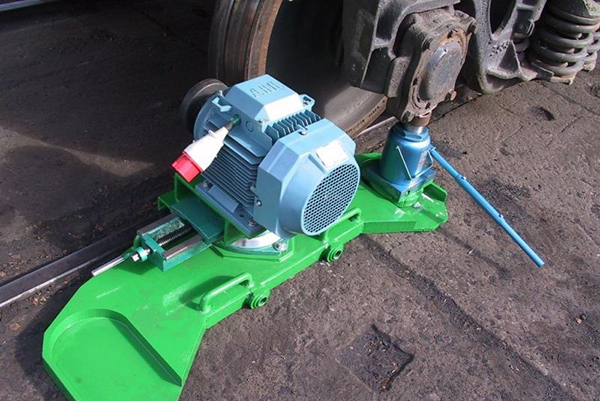 The turntable is an essential piece of equipment in any rail workshop and enables the easy movement of both wheelsets and bogies. 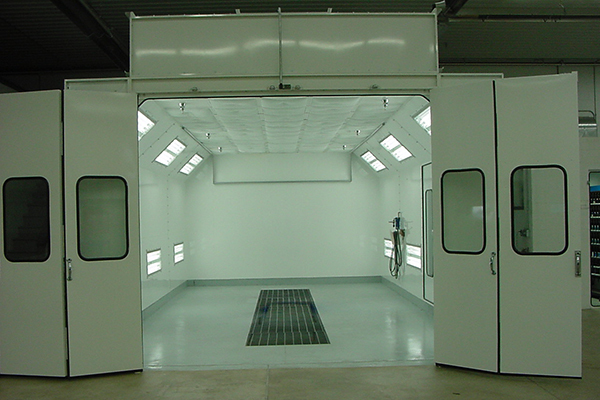 Painting/heating/baking/drying process for separate parts is done in painting booths.